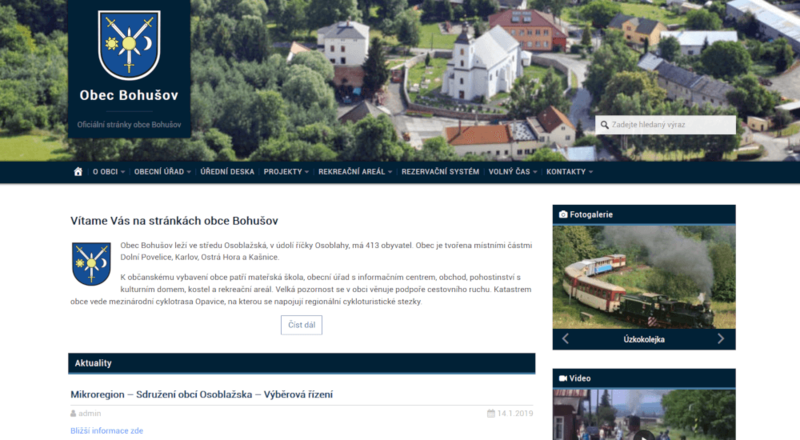 Official website for village Bohušov, redesign and consolidation of old website. I got order for redesign of old WordPress website, including optimization and upgrade old system. New responsive design implemented and all coding changes applied to fit new version of WordPress. Later after some months of production customer asked for implementing reservation system for camp.